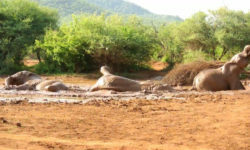 The Royal Madikwe Safari Lodge is an intimate luxury safari lodge run by an experienced team offering nothing short of spectacular wildlife encounters, dedication to service excellence and luxurious accommodation. 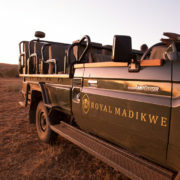 The Royal Madikwe shares it’s passion for wildlife and the environment to ensure a breath-taking guest experience. 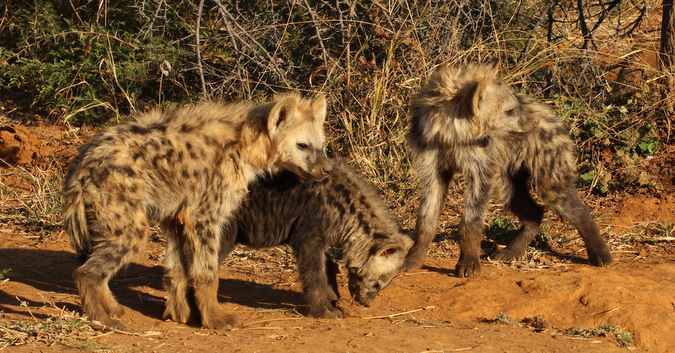 Guests at Royal Madikwe in South Africa recently had the opportunity to watch three young spotted hyenas playing in the morning sun, giving them a chance to reflect on these fascinating creatures and find out more about them.